28-29 November, Hoornse Plas, Groningen, Groningen, first-winter, wearing colour-ring, photographed (M Bot, D Vogt et al). 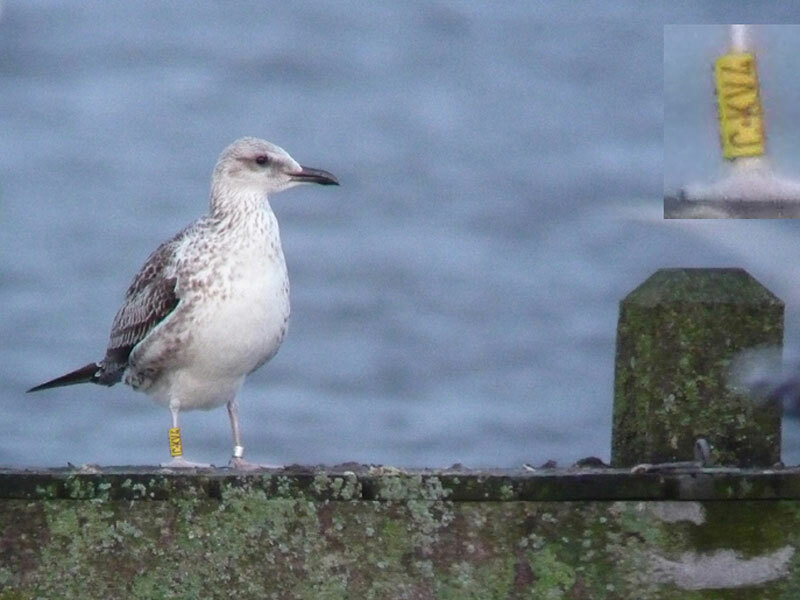 This bird had been colour-ringed (yellow CKV4 on its right leg) as a pullus near Uusikaarlepyy, Finland, on 13 July 2009. 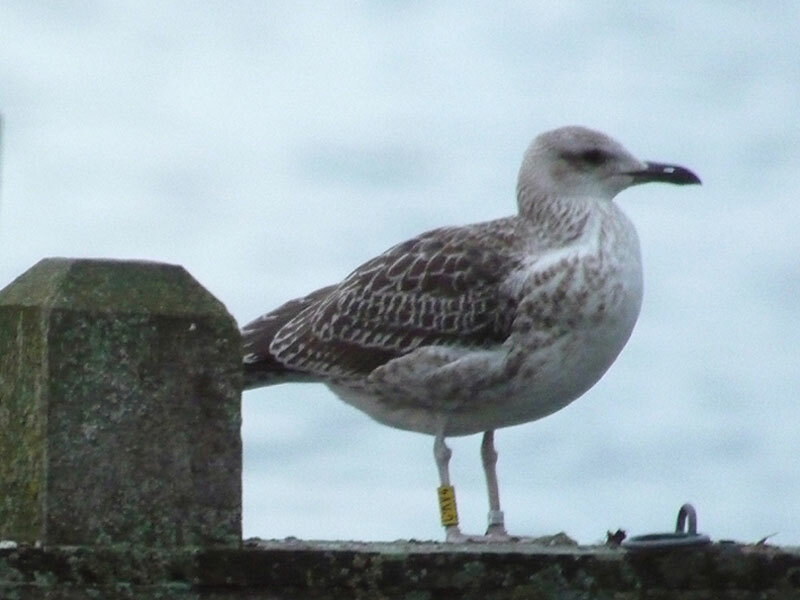 Only birds ringed at a nest in a Baltic Gull colony are currently considered acceptable. Annual Report 2009.